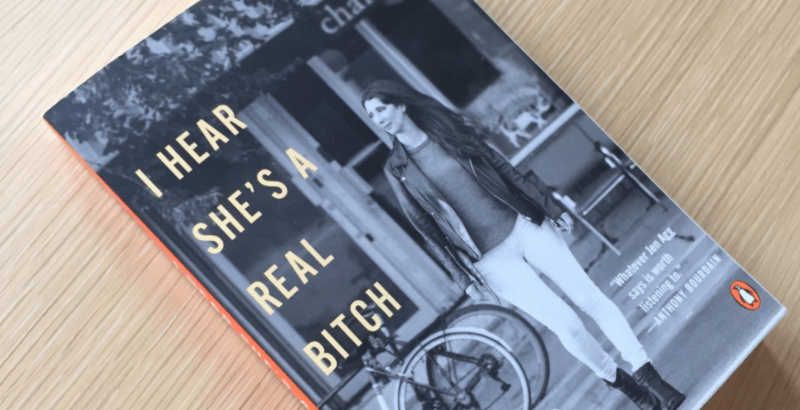 The New York Times published a pretty brutal review of Toronto restaurateur Jen Agg’s memoir. And while I’m on the subject of Jen Agg aka @TheBlackHoof . The NYT review of her book is a shameful, dishonest badly written turdlet. Of course, Agg herself has had a few choice words in regards to her critics, though she claims on Twitter she hasn’t bothered to read the review herself.